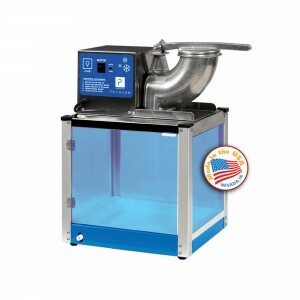 NJ Cotton Candy Machine Rental: $65 with bounce house rental includes servings for 30 people with flavored floss and cones. This add on to your event is super fun and easy to use. Kids and adults love cotton candy! 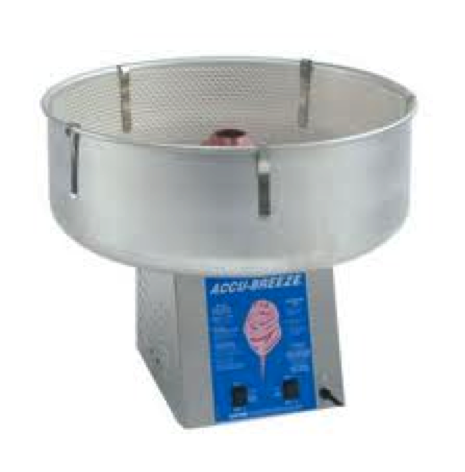 We provide pink bubble gum and blueberry flavors and cones for at least 30 guests. Jumping Celebrations offers only high quality party concessions for any event. NJ Pop Corn Machine Rental NJ: $65 with bounce house rental includes 30 person Party Pack that includes popcorn bags, scoop, pre-measured packets of Pop Corn with oil, salt and butter. 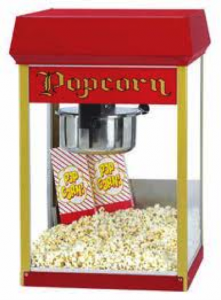 Popcorn is a tasty way of providing your guests with a delicious snack. NJ Snow Cone Machine Rental: $65 with bounce house rental includes servings for 30 people with flavored syrups, wild cherry and blue raspberry, cones and straws. Super fun and easy to use. Nothing beats a cold snow cone on a hot summer day. Our snow cone machine rentals will have your guests lining up for their very own sweet taste of summer. You just supply the ice, and watch your guests enjoy a delicious treat.